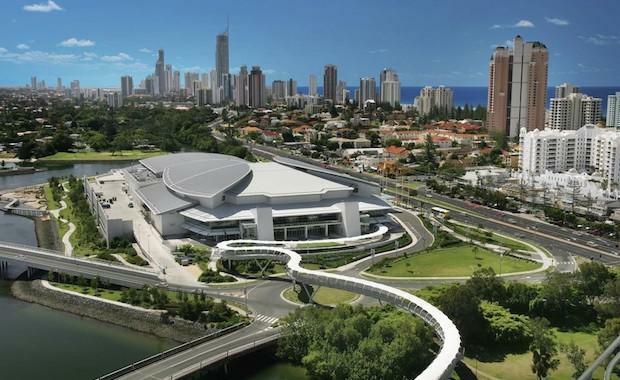 With six major residential development projects now preparing to launch into the Gold Coast market, the city is poised for a development surge. Director of Residential at Colliers International, Tony Holland said the Gold Coast is currently the most undervalued property market in Australia, with its long awaited growth phase following on from the strong demand and price growth in the Sydney, Melbourne and Brisbane markets. “The number of cranes in the sky is likely to double in six months’ time with a number of developers now moving forward with launching their projects to market in the next 60 days,” he said. The Light Rail is completed and operating, giving the city great connectivity with the early take up exceeding expectations. The Commonwealth Game 2018 infrastructure is underway with the completion of the Aquatic Centre at Southport and the Athletes Games Village currently under construction at Southport. Echo Group have announced plans for a $345 million hotel tower at Jupiter’s Casino. Pacific Fair Shopping Centre’s $300 million redevelopment is underway. Wanda Group has entered into a $300 million joint venture with Ridong Group to develop the iconic Jewel project, located on the 11,000 square metre beachfront site. The planned redevelopment of Wavebreak into a second casino and crusie ship terminal is slowly becoming a reality, for Wanda and Ridong. And residential villa development at Casuarina Beach.